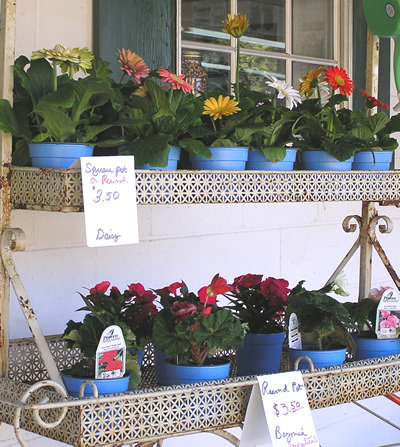 In his fine book Gardening Indoors, George Van Patten states, "Nutrients are elements that plants need to live. Carbon hydrogen and oxygen are absorbed from air and water. 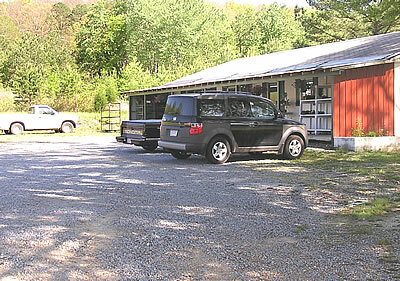 The rest of the elements, called nutrients, are absorbed from the growing medium and nutrient solution. 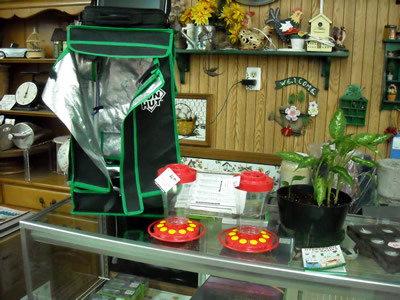 Supplemental nutrients supplied in the form of fertilizer allow plants cultivated under HID lights to reach maximum potential. " Clonex contains indole butyric acid that promotes new root hair growth. Ask us how to use Clonex for best results. 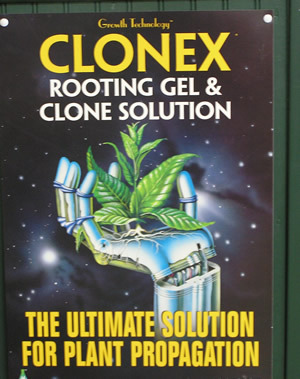 Olivia's Cloning Gel and Solution has mild a nutrient charge that feeds new plants without over stimulating them. 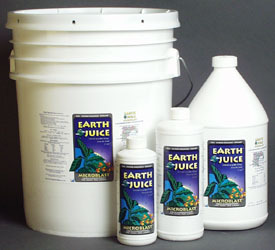 The Earth Juice line of liquid organic fertilizers are derived from an array of 100% natural, organic ingredients and formulated for vegetables, ornamentals, shrubs, trees and lawns. 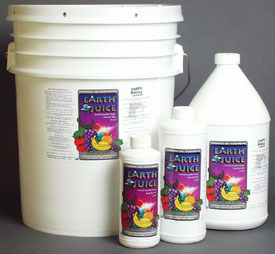 Earth Juice Catalyst, Growth and Bloom are very popular because of their versatility in hydroponics and soil growth. Naturally buffered to assure absorption by your plants. You can water it in or use it as a foliage spray. 1. Over watering, don't drown your plants. 2. Too little light produces, tall, spindly weak plants. 4. Indoor gardens must have fresh air to survive, this means hot stale air should be exhausted while allowing fresh air to enter the space. 5.Overfeeding, this is almost as bad as over watering. 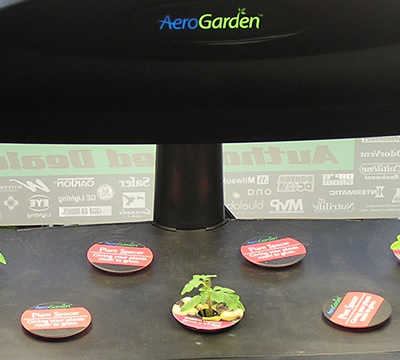 Even with hydroponic gardens it is possible to kill your plants with kindness, advice: read the directions on the bottle, and when in doubt, go weaker.